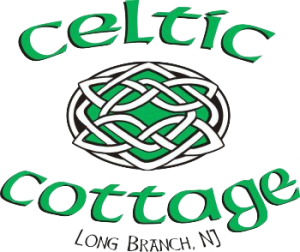 The Celtic Cottage Pub and Patio Bar or just ‘the Celtic’, as it often referred, is a neighborhood bar near the corner of 2nd and Brighton in the West End of Long Branch features basic pub fare like burgers, sandwiches, wings along with traditional Irish food such as Irish sausage and chips and shepherd’s pie. 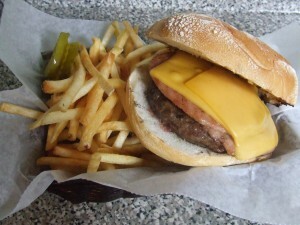 The pub has a variety of ice-cold bottled beers and a variety of beers on tap including Guinness, Harp and Smithwicks. Patrons can enjoy the fireplace in the winter and the beautiful outdoor patio and bar in the summer months. Live entertainment including traditional Irish music is offered many nights during the week along with many promotional features such as Bingo and the Bar Exam, a trivia-themed night. Check out our monthly calendar of events!